Get a head start in your fashion career. The perfect short course for students at all levels. 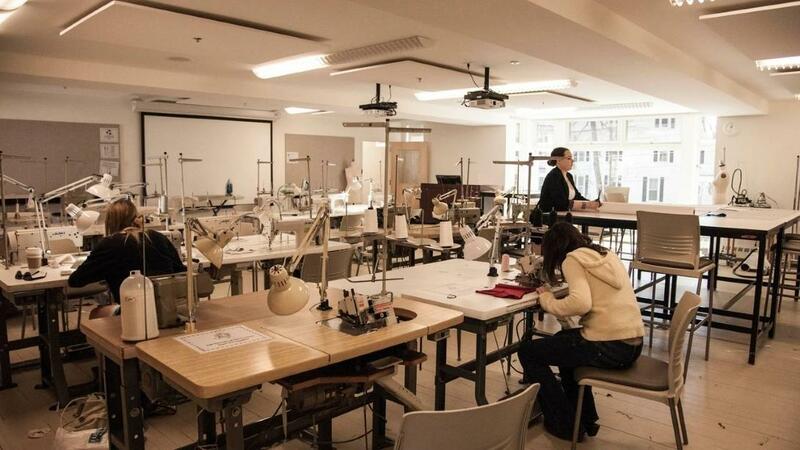 This free, short, online course will give you guidance to start your career in fashion design. 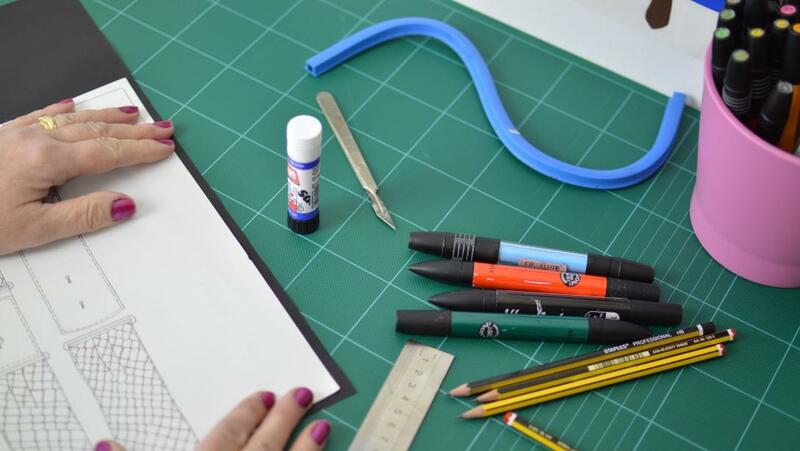 The essential tool for anyone starting out or planning a career in fashion design. Get INSTANT Acess to Your FREE Course. Click here NOW! 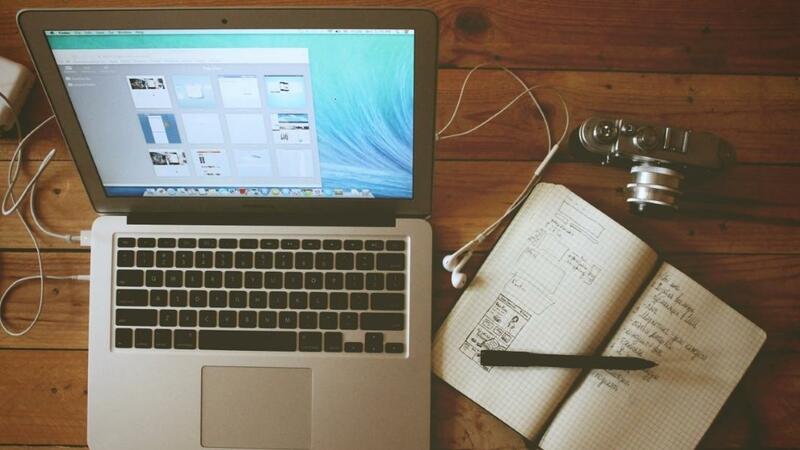 Your course helps you to avoid making costly mistakes in your education and fashion career. We'll teach you how to check what your most suited to in your fashion career. You'll get to create your own career planner to guide you in the early steps in your career. You will create an action plan that will lead help lead you to a fulfilling and successful career. You'll receive lifetime access to the course as well as all updates, new tools and resources. Get access to the support you need exactly when you need it. You are considering entering into the field of fashion. We focus primarily on fashion design but the course will help anyone who wants a better understanding of the fashion industry and tools to help prepare themselves. A better understanding of the range of fashion career opportunities that are available in the field of fashion. Have a clearer insight into what type of career you might like to follow. Know what you can do to prepare yourself even before you have finished education at school. Complete a simple career goal plan to help you follow a path in your chosen fashion career options. Identify sources of support to help you fulfill your ambitions along the way. Prove to prospective employers or universities that you are committed to developing your skills and knowledge around fashion. Become more motivated and inspired to take fashion as your career choice and fulfill your dreams. Tutor welcome and course introduction. Tips on making the most of the course. An overiew of the career opportunities that exist within the field of fashion. Explanation of fashion disciplines and what they mean. How to choose what you are best suited for. Creating your personal vision for your career. 25 things you can do over the next 12 months to develop yourself. Get INSTANT and FREE Access to Your Career Support Course. Click Here NOW! By signing up to this free course you'll not only get instant access but you're going to be entitled to 75% off the price of one of our other courses. So don't miss your BONUS offer. Get your FREE course today and the bonus offer NOW! Simply add your details below and we'll let you into the course.